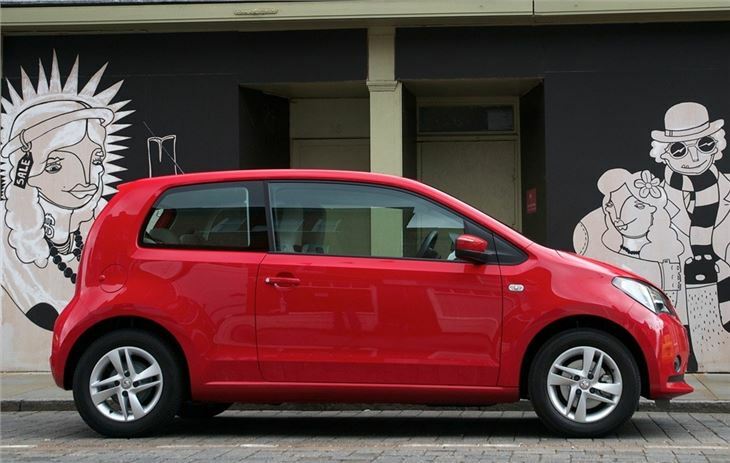 SEAT version of Volkswagen Up. Powered by low emission 1.0-litre engine. 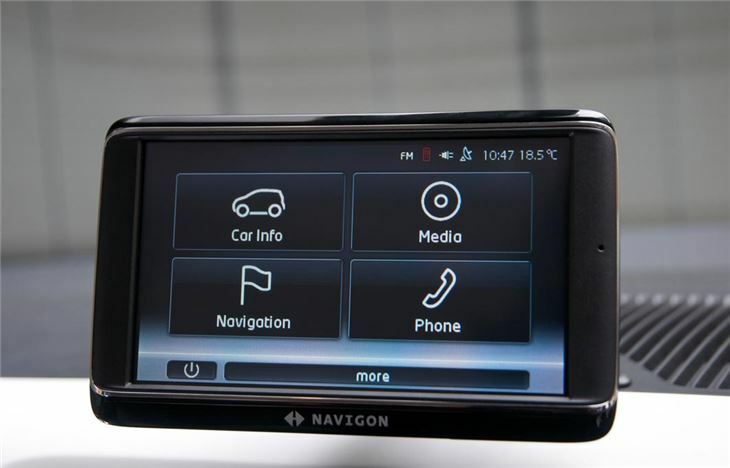 Ecomotive emits below 100g/km CO2. Easy and fun to drive. Good value for money. Not as distinctively styled as the Up and only slightly cheaper. Terrible automated manual transmission. High incidence of clutch failure on manuals. Timing belts need replacing at 3 years or 30k miles. 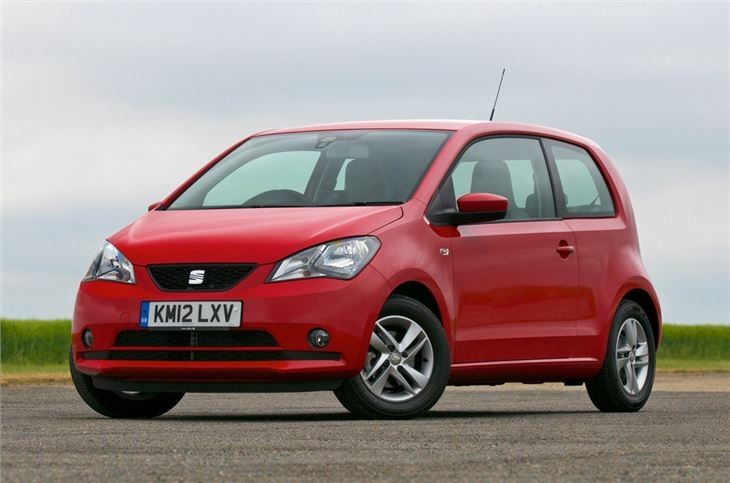 SEAT Mii models are no longer supplied with automated manual transmissions. 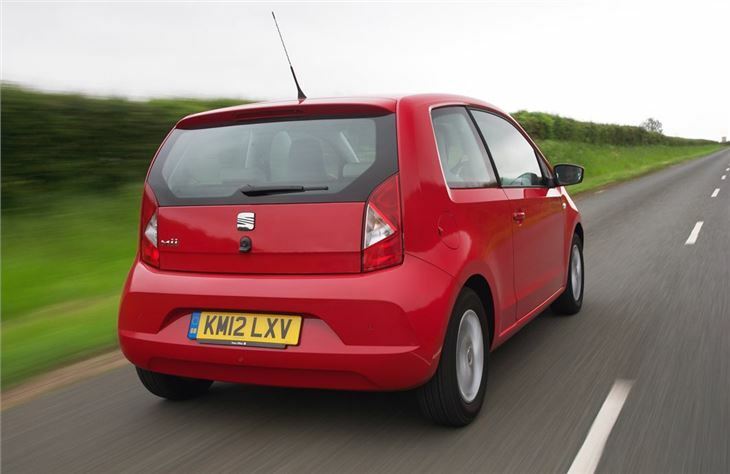 The SEAT Mii is one of a trio of cars - it's the sister model to the Volkswagen Up and Skoda Citigo - and at just 3.5 metres long this little hatchback is designed as an affordable car that's ideal for urban driving. While it's unmistakably based on the Up, SEAT has tried to give the Mii its own identity with a different look including more angular headlights and a revised rear tailgate. Everything under the skin is the same however with an identical engine line-up. Power comes from a 1.0-litre three-cylinder petrol engine that's available in two versions - one with 60PS and a more powerful 75PS. Both are sprightly at low speeds while the Mii will happily keep up with motorway traffic. The big advantage the Mii has is fuel economy. 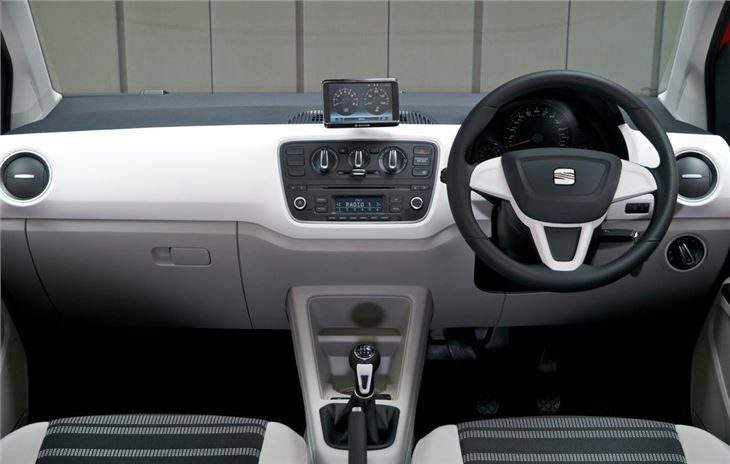 The cleanest model is the Mii Ecomotive which can return a claimed 67.3mpg and emits just 97g/km of CO2. 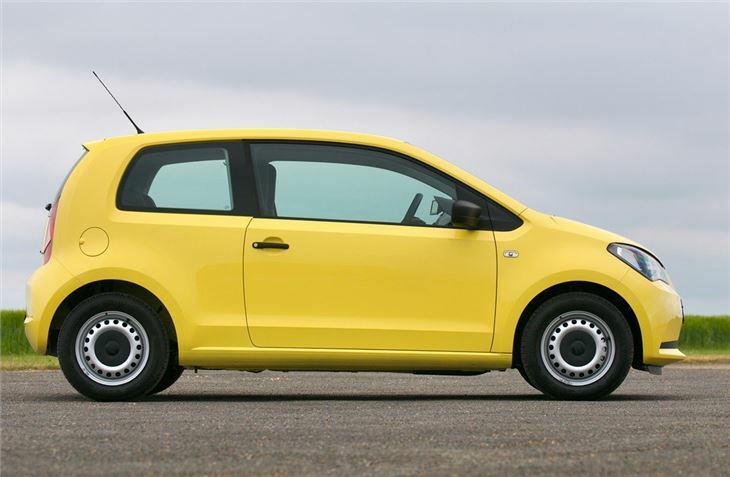 Despite its dimunitive size, the little SEAT is surprisingly practical with reasonable room for adults in the back and a decent boot too. 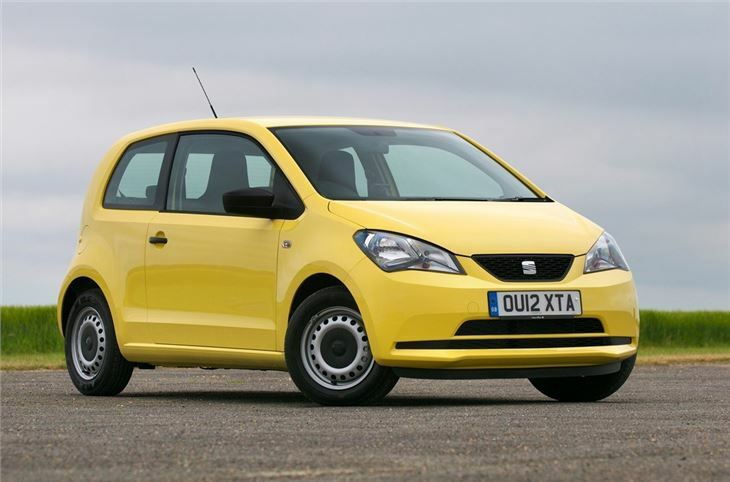 It initially comes as a three-door but a more useful five-door will be added to the line-up later in 2012 while it's available with a standard manual gearbox or an optional automatic. 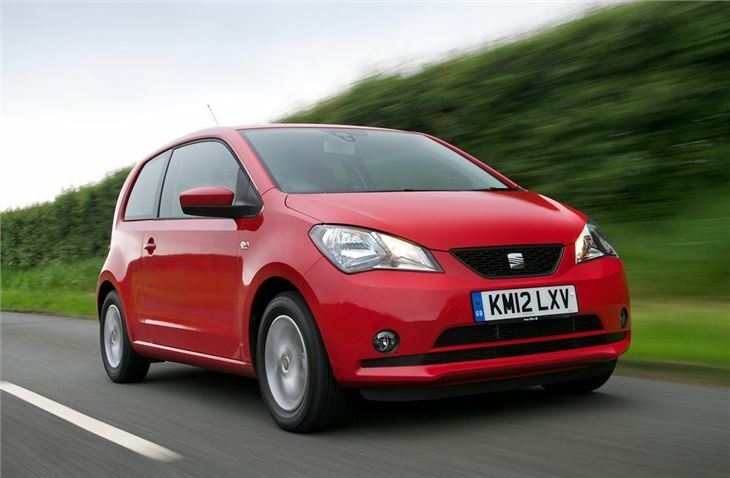 As well as being affordable and cheap to run, the Mii is also enjoyable to drive and comfortable too. It feels solid and surprisingly refined for such a small car - in fact from behind the wheel it's easy to think you're in a larger hatchback like an Ibiza. The interior is good too. It's well built and neatly designed with plenty of room and good stowage. 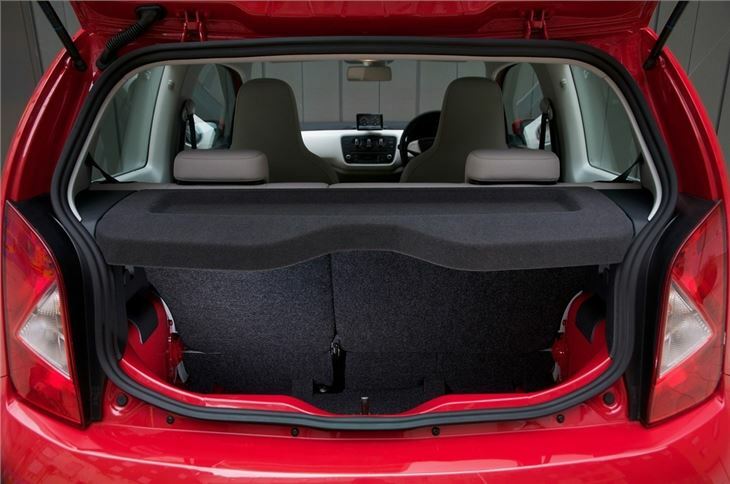 If you're after a stylish and affordable small hatch then the Mii could fit the bill perfectly. Positive first impression so far maintained.